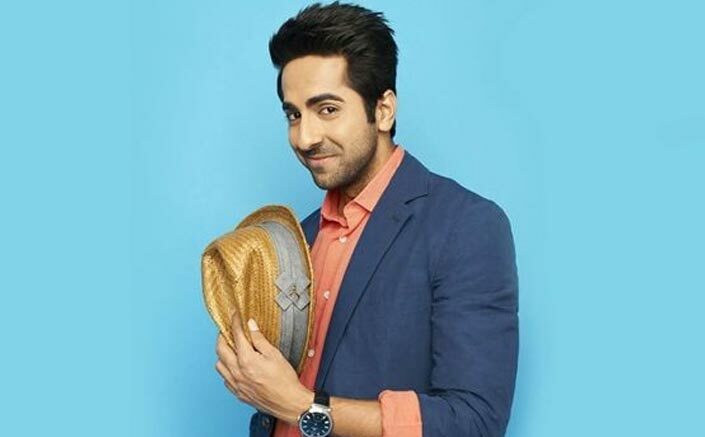 Ayushmann Khurrana On Why Vicky Donor Will Always Be Special! 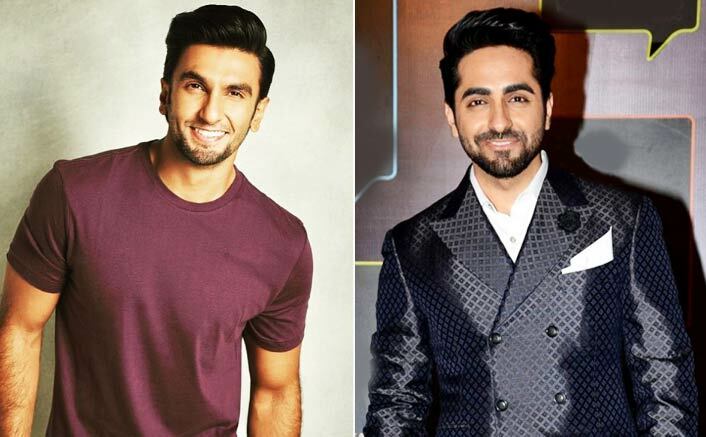 The Curious Case Of Ayushmann Khurrana: Decoding His Success Mantra! Box Office: Dhadak Breaks Best Opening Weekend Record For Newcomers Too! 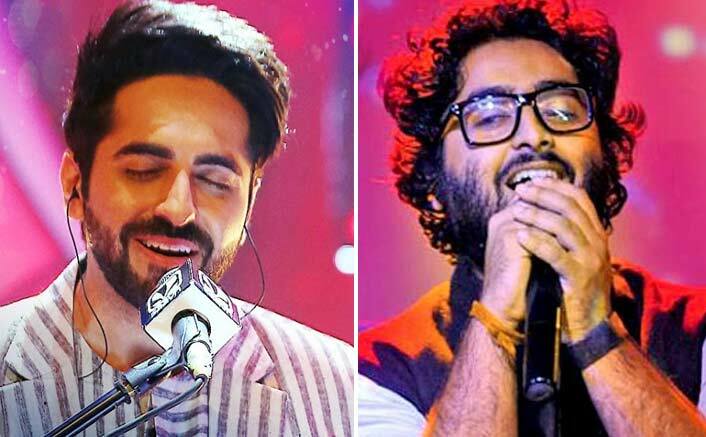 Ayushmann Khurrana & Arijit Singh To Come Together For A Concert!